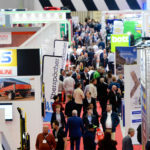 Commercial Vehicle Workshop magazine will once again be exhibiting at the CV Show from 30th April to 2nd May. With an exclusive competition to win a Chicago Pneumatic 24V Jump Starter this year, there is every reason to pay a visit to CVW on stand 4A66. 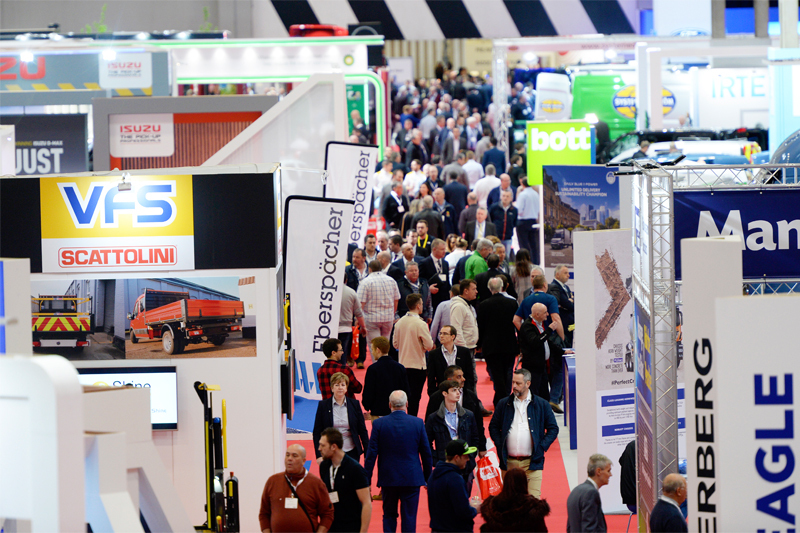 The CV Show is the largest and most comprehensive road freight transport, distribution and logistics event staged in the UK catering for every operator’s requirements. Located at the NEC Birmingham, it is the perfect setting for technicians to find out about the latest industry developments, workshop equipment, management software, and much more. This year will also feature the return of the Workshop Zone in Hall 4, which will have a massive range of products on display, covering everything needed to keep vehicles running at maximum efficiency. Within the Workshop Zone, on stand 4A66, CVW will be greeting visitors with the latest issue of the magazine and talking about the brand’s range of online platforms. 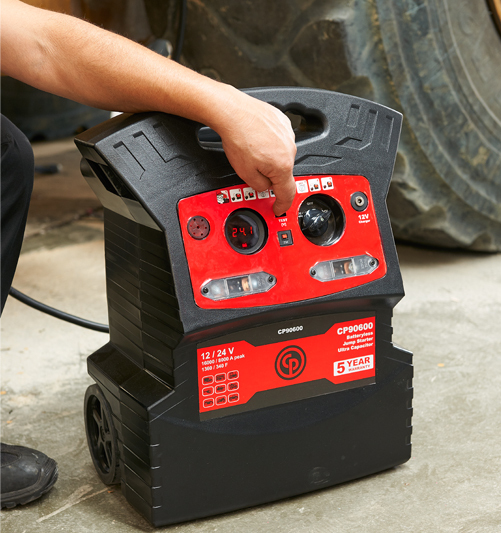 To further entice those who wish to meet the people behind the UK’s trade magazine for commercial vehicle servicing and repair professionals, Chicago Pneumatic has provided a 24V Jump Starter as a competition prize. On the stand, there will be the opportunity to take a look at the product first-hand, as well as enter the competition right then and there! Visitors will also have the opportunity to become a CVW product tester. If you are a CV technician who would like to get your name out there, and can put pen to paper to review some of the newest products on the market, come along to stand 4A66 and introduce yourself. It’s not easy marketing a business, so why not let CVW help you by publishing your reviews in CVW magazine, on the magazine’s website and across social media? There is a whole host of reasons to visit the CVW team on stand 4A66 at the CV Show, and what’s more, tickets are free! Just click the link below and we look forward to seeing you soon!